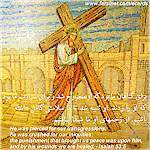 Nader Shah Afshar dynasty, 1736-1747 A.D.
Why did Jesus Die on the Cross for You and Me? Iranian Christians Church of Germany - Giessen, Germany - Updated Email & Website. 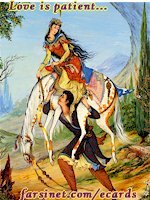 NowRuz Ought To Be ... - A Persian Essay on what NowRuz really stands for ... - نوروز را باید . . .
New FarsiNet ePoll - Where is the Iranian People Uprising Headed?? Married for 44 years, lived in Iran in 60s and travelled to Iran two years ago - A ZanAmu Travel Blog. راديو ندای اميد - Did Jesus Become Man Yet Without Sin? - Aya Isa Ensan Shod Vali Bedune Ghonah? 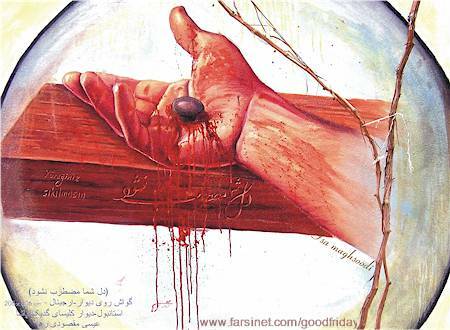 مجله کلمه - Persian Christian Online Magazine Kalameh, "The Word"
- Chon Oo Zendeh Ast - Because My redeemer Is ALIVE! What is Christmas? - Yalda? 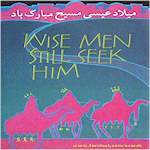 - Who were the Wise Men? - Magi? - Where is the Church of Nativity? چرا زلزله؟ - Why So Many Earth Quakes? - Is God Still In Charge?? - Born Again?, What are the signs of being Born Again?? Foreigners in Iran - Interested in communicating with other foreigners living in Iran? Are you married to an Iranian? Two different religions? - Is religion an issue?? 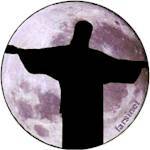 - Christ and Christianity - Who Was Jesus? 14th Annual Conference of Iranian Christian Church of Washington, D.C.
- Do You Know For Sure? انتشارات ايمان و اميد Radio & TV ضرب المثل هاى مشهور ايرانى راديو مژده فارسی ZanAmu Freedom!! راديو و تلوزيون فارسى انتشارات ايمان و اميد ضرب المثل هاى مشهور ايرانى Radio & TV فارسی ZanAmu Freedom!! Contact FarsiNet .. Link to FarsiNet .. FarsiNet Mission .. Services .. Statistics .. FarsiNet Web .. What's New? .. Top 10s ..
- Do you have any questions or suggestions? Send us your feedback. If you find any Dead Link, please let us know Dead Links.